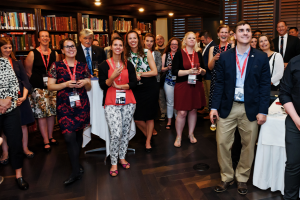 The Student and Post-Doc Engagement Committee (SPEC) exists to promote networking opportunities among graduate and post-doctoral students in military, Veteran and family health to empower the next generation of researchers. The SPEC is a peer-support network for students and trainees through their academic journey. Contact Linna Tam-Seto for more information - linna.tam-seto@queensu.ca. To receive more information about SPEC events at Forum 2019, please leave us your contact information. Stay tuned for the SPEC event page through CIMVHR’s Facebook - @CIMVHR. Forum 2017 Student & Post-Doc Engagement Committee networking event was a huge success. Thank you to Wounded Warriors Canada and the organizing committee! 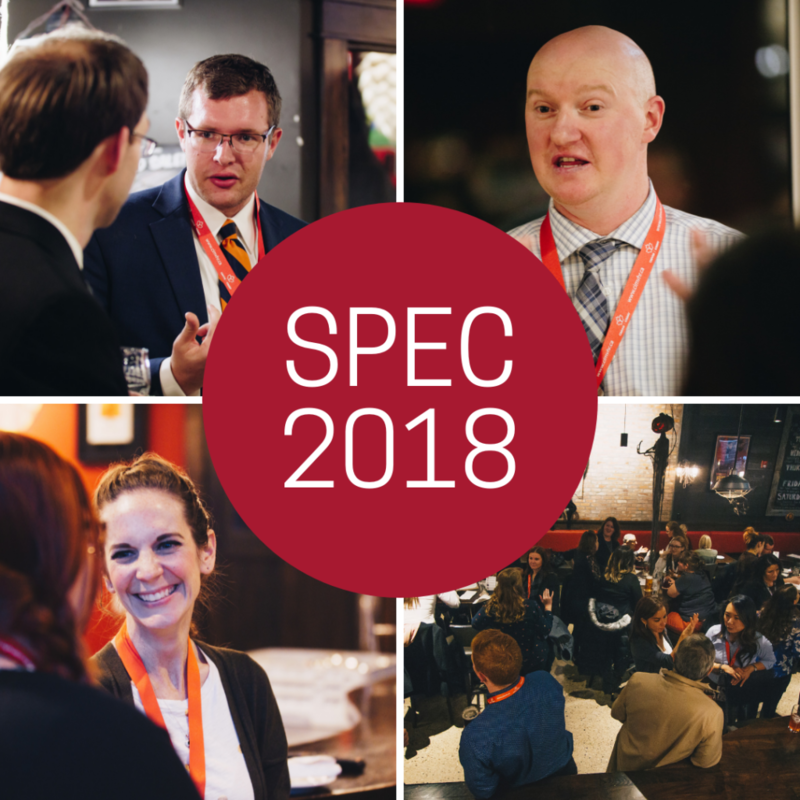 SPEC hosted our first Student Networking Event at the Seawall Bar and Grill at the Westin Bayshore in Vancouver. It was a great opportunity to connect with other students at the beginning of the conference. SPEC also hosted a table throughout the conference. It was a place for students and post-docs to meet and dine together in the main hall.